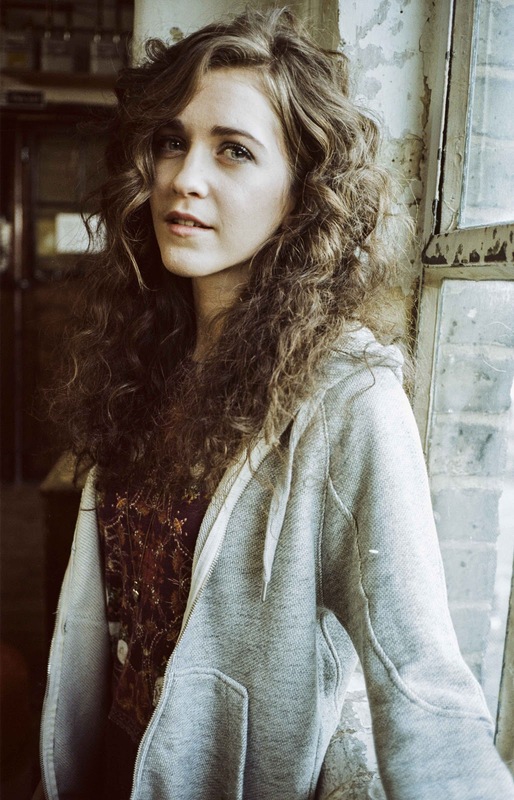 Today's Track of the Day, 'From Above', comes courtesy of 20 year old Blackpool-based songstress Rae Morris. Following a hugely successful year touring the UK and Europe, including support slots for Tom Odell, Lianne La Havas, Noah and the Whale and Bombay Bicycle Club, Rae is out on a UK wide headline tour throughout February and March - which draws to its climax with a show at Village Underground in London on March 27th. This exceptional talent will be releasing her new EP From Above, which is due for release on 22nd April on Atlantic Records, which is available to pre-order from her website. Rae has just released the video for the EP's title-track which can be seen below. Fusing delicate vocals and stunning piano arrangements it truly is a stunning piece of work, and an exciting sign of things to come.